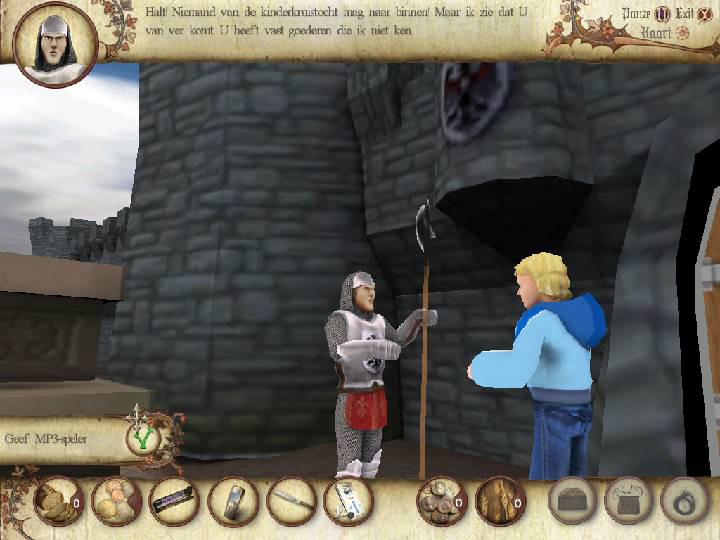 Crusade in Jeans is an adventure game for a young audience, connected to the 2006 movie of the same name. This in turn was based on the book, again with the same name, written by Dutch author Thea Beckman in 1973. 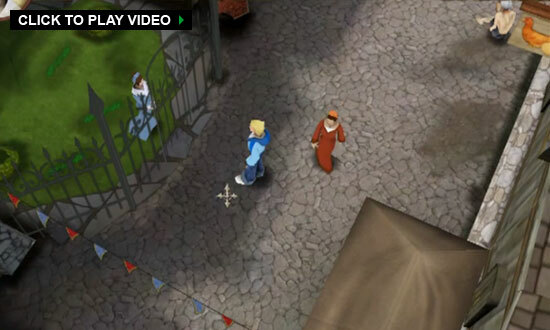 The game was released for PC around the same time as the movie. Crusade in Jeans is a collaboration between multiple companies, supervised and published by Submarine. 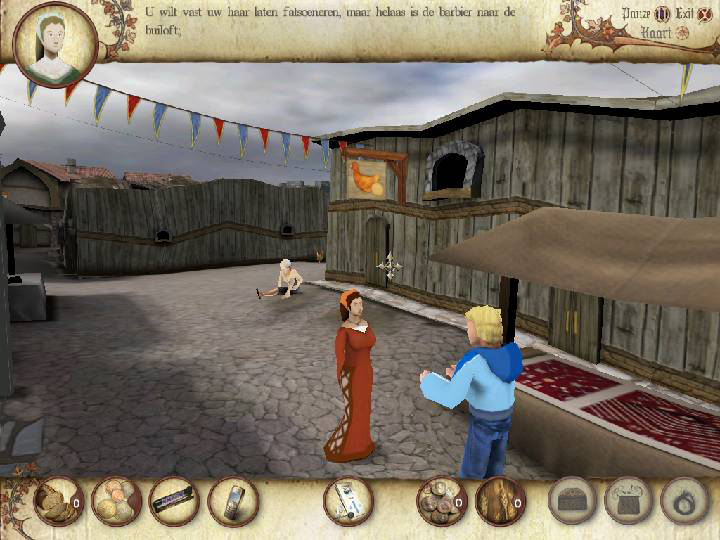 Soepel provided one level, in which main character Dolf enters the German city of Rottweil to collect bread for the starving child crusaders. 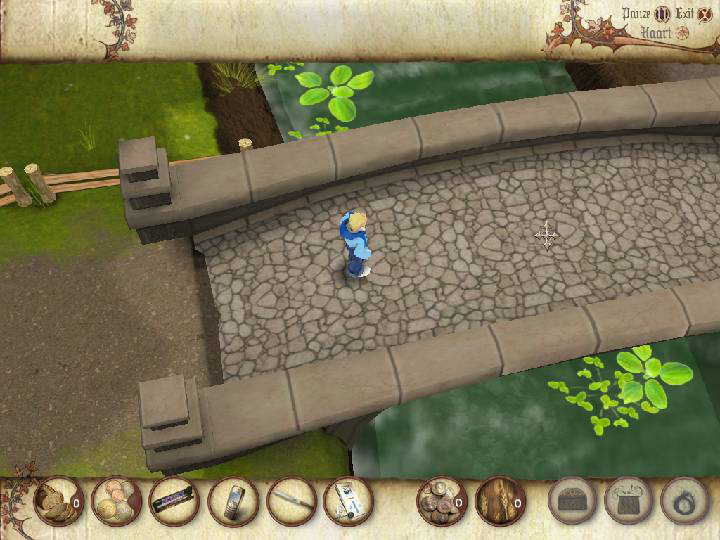 He explores the town, talks to people and trades items to supply the baker with the ingredients he requires.